It is part of results across the U.S. seeing chiropractic care for musculoskeletal pain increasingly being adopted state by state. The findings were presented at the American Academy of Pain Medicine (AAPM) 2019 Annual Meeting. After reviewing available literature on chiropractic use and opioid prescribing, researchers selected six studies with a total of 62,000 patients to include in the analysis. The research was supported by the Department of Veterans Affairs, Health Services Research and Development, and the NCMIC Foundation. The Trump administration in January released a policy to encourage private Medicare Advantage plans, which insure about a third of seniors in the federal health program, to cover non-opioid pain treatment recommended by a doctor. Last fall Congress passed opioid legislation directing the Department of Health and Human Services to review its payment policies so that doctors are not encouraged to prescribe opioids over more conservative options. 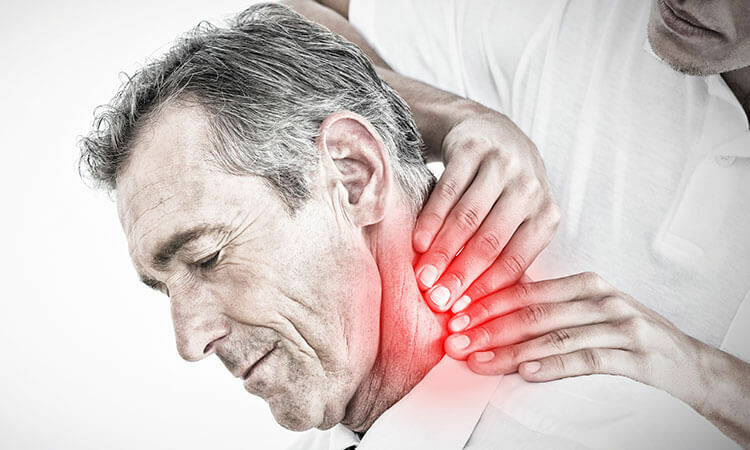 An estimated 25 million Americans live with chronic pain.